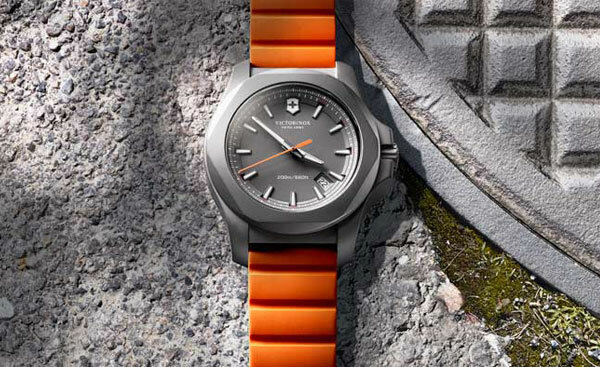 The One & Only Swiss Army Watch. 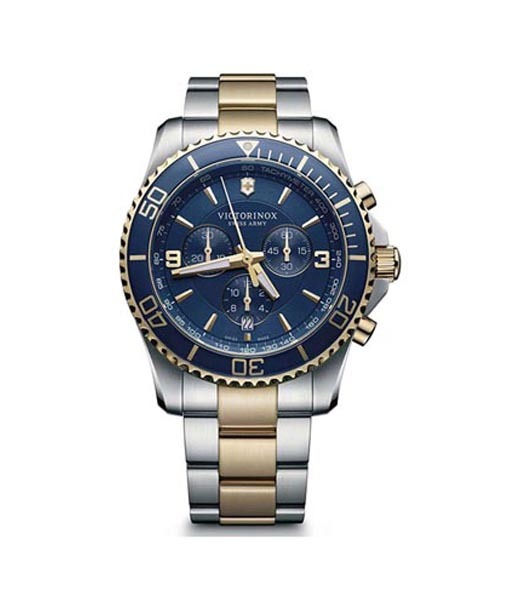 Tough yet sophisticated Watches for the Discerning! 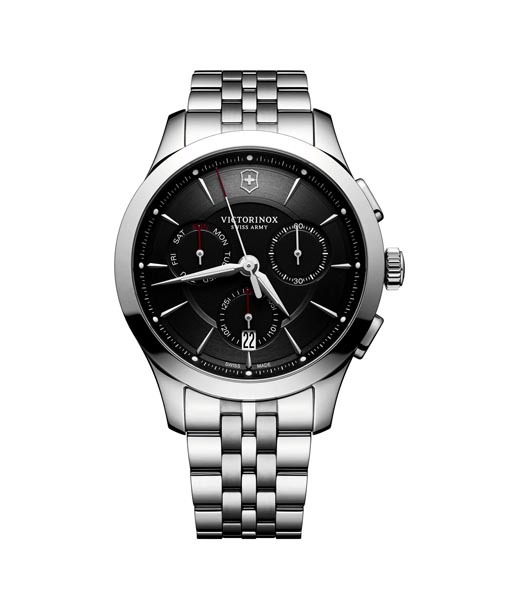 Associated with Swiss Army brand of watches Victorinox has been around for over 100 years. Initially known for their Swiss Army knives the makers then started producing big bad Swiss Army watches which are similar to their knife counterparts when it comes to sleek design, sharp aesthetics, clean precision and a tough exterior. 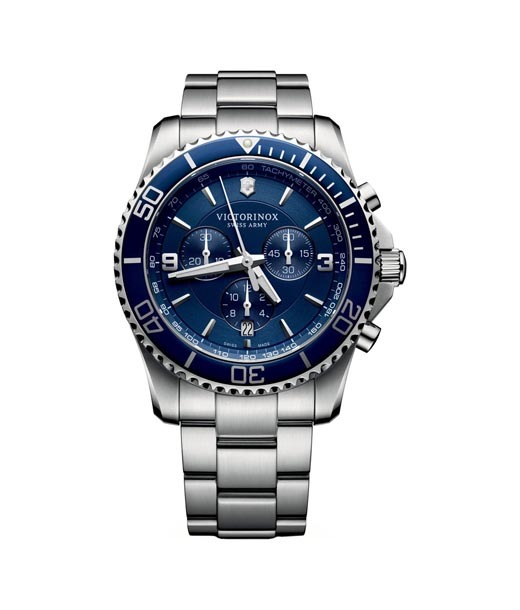 Accuracy and durability are two USPs of Victorinox. 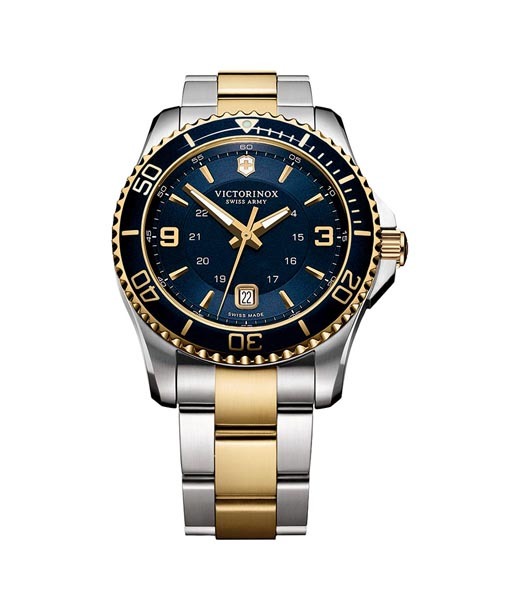 The watch brand also prides on its wear resistant mechanism. Usage of synthetic rubies in the movement makes the watches resistant to wearing down. The brand firmly believes the adage that 'the devil is in the details' as is evidenced by its massive range of masterpiece watches. 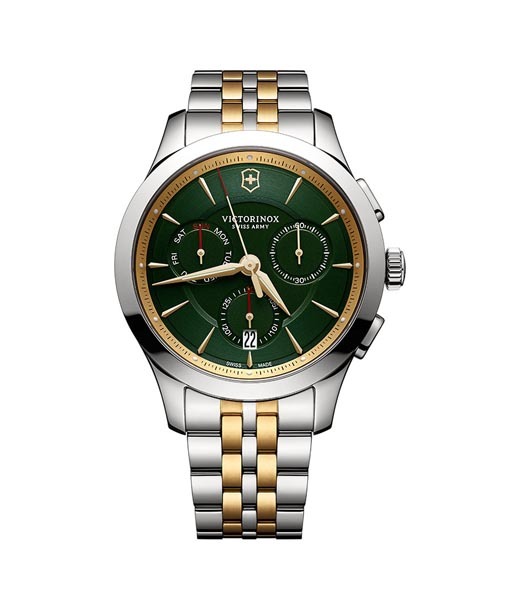 Each and every watch is made with the finest components imparting an evergreen, timeless appeal. 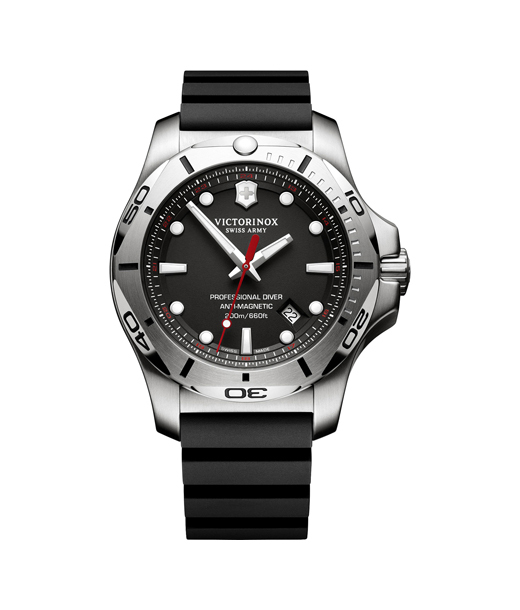 Victorinox stands for Accuracy & Durability. Watches made of the Finest Components.